Topic: How much exercise does 4 months puppy should have? Re: How much exercise does 4 months puppy should have? 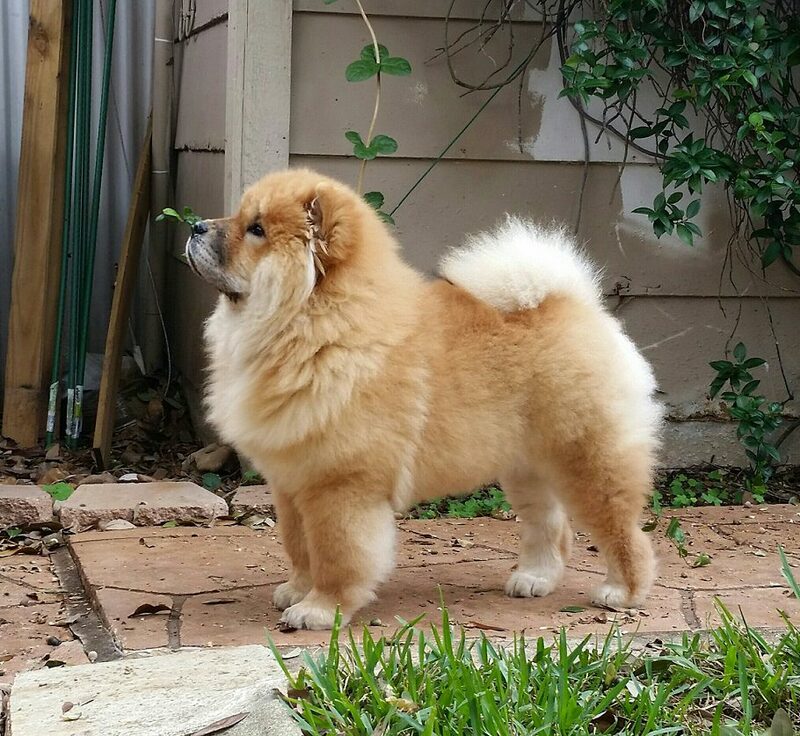 Topic: Any rescue chow owners that can offer some advice? Re: Any rescue chow owners that can offer some advice? Very Nice! I am smitten... What did you name her? He is a very handsome boy! If you google "smooth Chow" you will see several that have the same look. I have never seen a green eyed chow. I would love to see pictures! 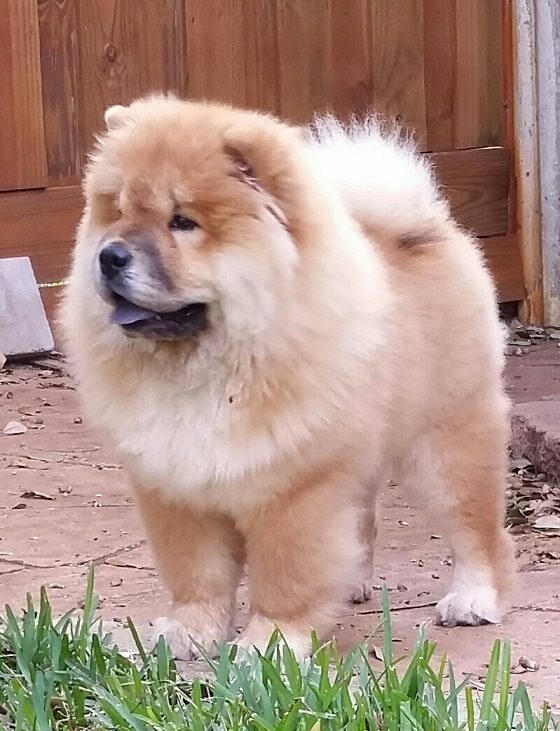 Topic: Has anyone purchased a chow chow from D&M Farm?